Bluestine supports in digital terms of your business like SEO, SEM, SMM, Link building with a focus on What we providing to Our Clients with best performance-driven digital marketing solutions and helping our clients grow their business beyond expectations. We deliver uncommon outcomes for you by gaining Trust and understanding your requirements and needs to give you the admirable experience for your business in this ambitious market. Bluestine is a team of creative and talented and pune young age youths of digital marketing professionals. Bluestine helps your business to grow and achieve their dreams in the market. It also helps you to attract the people to your business. Bluestine works effectively and hard to sell your products and services. 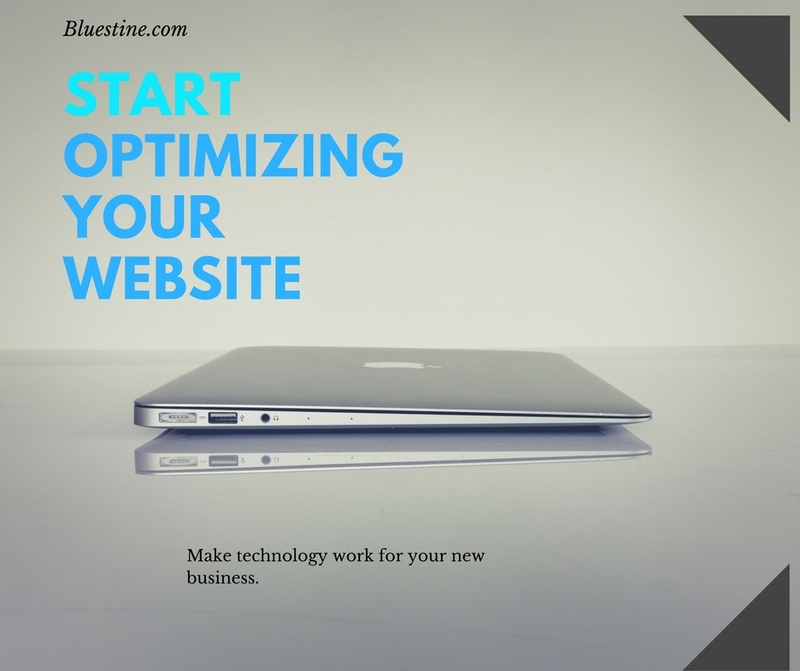 Bluestine gives your business a great opportunity to work with better ways and provides top results. Bluestine support in digital terms of your business like SEO, SEM, SMM, Link building Etc.